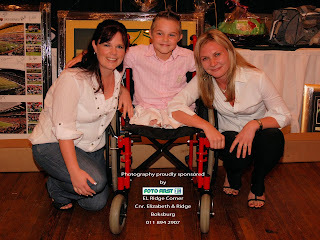 I want to thank each and every one of you for making Brandon’s Golf day such a huge success. I still have tears in my eyes when I think of Brandon coming onto stage with a big smile and when his brother Marco gave his speech. I’m sure I wasn’t the only one crying, they are truly a very brave family. Thank you to all the Fourball players, the Sponsors and for the great prizes that were given to make this day even more successful. 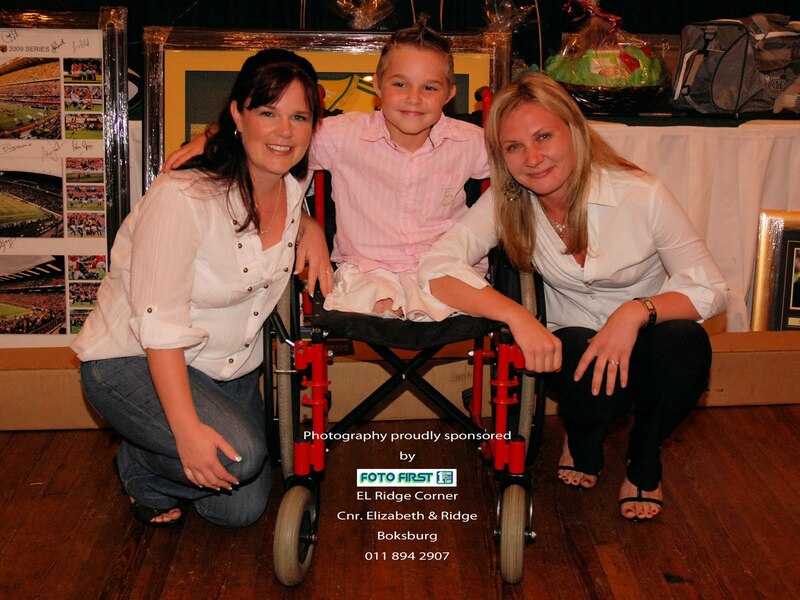 We managed to raise approximately R180 000. A heartfelt thank you for all the support! 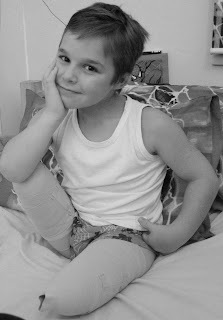 I can honestly say that he’s the strongest 10 year old boy with the most courage I have ever come across. He is so confident and full of joy! !